Meranti garage doors are among the more popular wood garage doors, for its style and appeal. 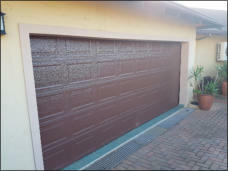 Aluminium garage doors, and garage door repairs Ballito services are also offered. 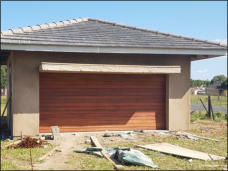 We mainly install garage doors Ballito, but also offer garage doors KZN. 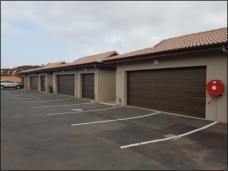 For all your garage automation in Kwa-Zulu Natal, give The Garage Door People Ballito a call. Garage doors Ballito and garage doors KZN, offer custom as well as caravan, single and double garage door sizes. 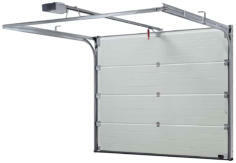 garage doors. 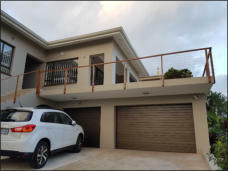 We also offer garage automation and garage door repairs Ballito.